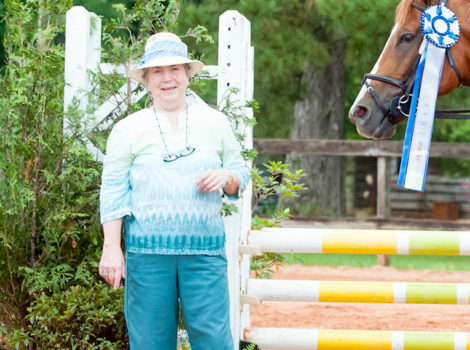 Crosswinds Hunter Jumpers is a local horse training operation based out of the premiere equine facility, Lagniappe Equestrian Center. 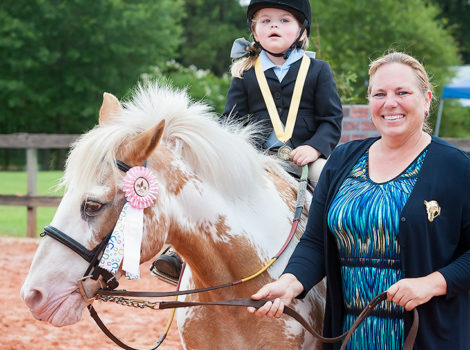 Crosswinds will also travel to private farms to teach lessons as well as train horses. 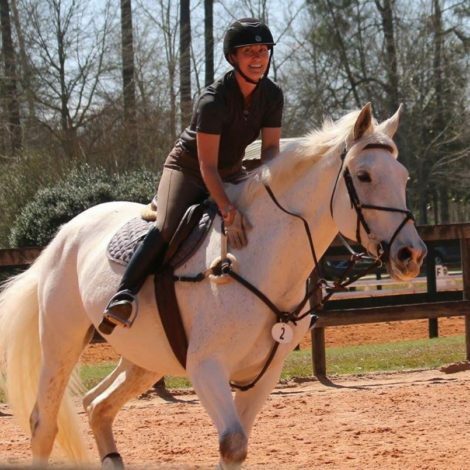 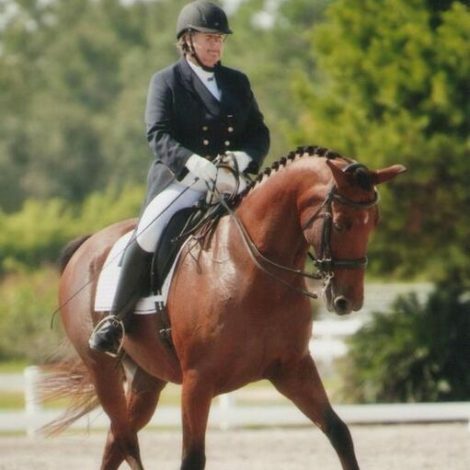 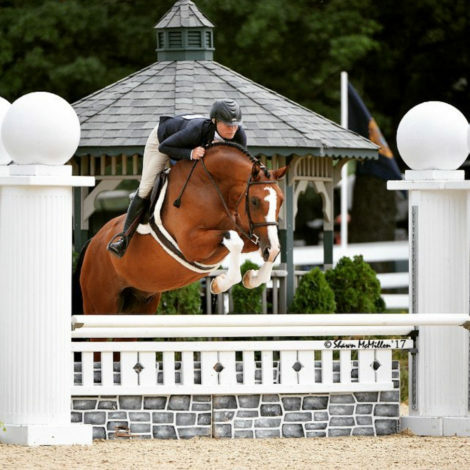 We specialize in lessons ranging from beginner riders to the advanced riders.